MAINTENANCE PRODUCTS Archives · Min Plastics & Supply, Inc. 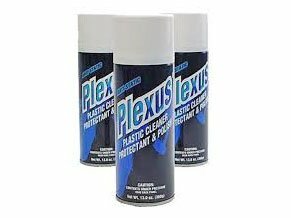 Protect your valuable plastics with premium plastic care products and keep your plastic products looking like new. 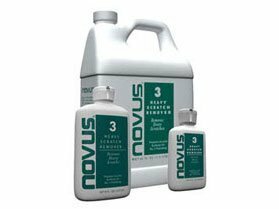 Novus products leave lustrous shine that resists fogging, repels dust, and eliminates static. 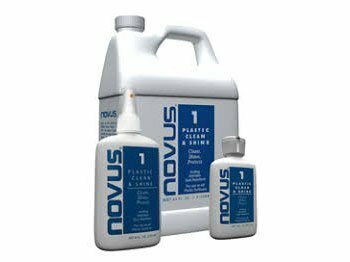 Novus products also remove fine scratches, haziness, and abrasions from most plastics.